Creating an attractive and eye-catching portfolio on your website can be an effective way to showcase your work to prospective employers or clients. Display your eCommerce products, photographs, images or videos in unique and stunning portfolios. This will demonstrate what you can do, and help your business stand out from the crowd. In this article we look at the 8 best WordPress portfolio plugins and what they have to offer. We discuss their features and functionalities, ease of use, price, and lots more. So whatever your niche, you can select the right solution to suit your portfolio needs. Huge-It Portfolio Gallery is an impressive free WordPress plugin. Providing a variety of options, this plugin allows you to create as many portfolios as you need. Each portfolio is able to display an unlimited number of images, videos or other content. You can select from seven different layouts, all animated and lightbox-enabled. Filtering and sorting buttons are also available. The Pro versions of this plugin have numerous extras, including additional Lightbox and Slider options. Portfolios are also fully customizable, letting you alter the layout and buttons. For a professional and polished look that will match your brand, it is worth considering an upgrade to this premium plugin. NextGEN Gallery is extremely popular, with over 16 million downloads. Straightforward to use but with advanced features, it is suitable for photographers, artists, and professionals alike. This plugin provides a complete gallery management system, all from within your WordPress dashboard. On the front end, you can choose between slideshows or thumbnail galleries to display your work, both of which come with extensive customization options. NextGEN Gallery Pro provides premium plugin extensions. Depending on the plan you select, included are gallery, Lightbox, and eCommerce extensions. Add extra functionalities to enhance the plugin and help create stunning image displays. If you are serious about producing a portfolio that will really stand out from the crowd, NextGen Gallery, and it’s premium options, is the plugin for you. Nimble Portfolio is a free WordPress plugin that will enable you to showcase your photos, pictures, videos and media. Helping transform your website into a feature rich media gallery, Nimble Portfolio is easy to use and comes with step by step instructions to help get set up. JQuery filters help you to group content accordingly, and the plugin also comes with a built-in PrettyPhoto Lightbox. Premium add-ons are available to provide any extra functionalities you may need. Nimble Portfolio is an all round effective freemium plugin, and definitely worth checking out. Final Tiles WordPress Gallery is a fully responsive portfolio plugin that can be purchased on CodeCanyon. Using flexible grid layouts, you have the option of mixing landscape and portrait images of all sizes. Create a truly interactive user experience by embedding videos into your portfolio. And choose between one of seven Lightboxes to display your images. Final Tile’s galleries are easy to use and manage with its intrinsic admin panel. If you are looking to design a stylish and original portfolio then Final Tiles is for you. Envira Gallery is for the professionals out there looking to create stunning, responsive photo and video galleries. The drag and drop builder means you can quickly and easily create galleries with just a few clicks. 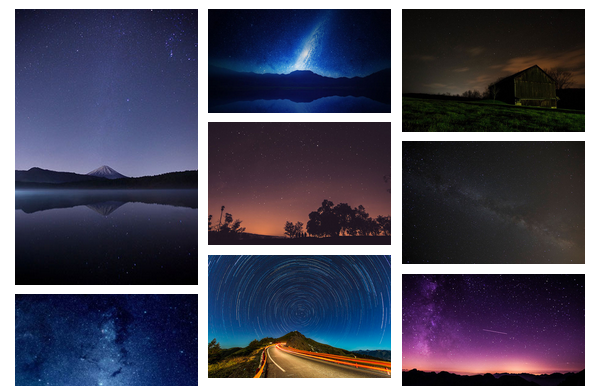 Use the pre-built gallery templates to completely customize your own gallery. Sort your photos in albums and organize with Tags. Then select a slideshow display option, or enable fullscreen Lightbox mode. Envira Gallery has all angles covered, offering social media and eCommerce integration. It will also protect your work by adding watermarks, password protection and more. The ease of use and beautiful outcomes are the real benefits of this plugin, and it is definitely one I would recommend. Go Portfolio is a complete solution for creating and managing portfolios. Produce attractive portfolios with image, audio and video thumbnails and lightboxes, to showcase your work to potential clients and customers. To get started, Go Portfolio provides 38 templates, complete with demo data. Whether you are looking to create a portfolio for a restaurant, design agency, photography site or online store, this plugin has it covered. On top of this, you can take advantage of the built-in Template and Style Editor, to easily import and edit images. A particularly great option for those with limited design experience or vision, as this plugin will do all the hard work for you. 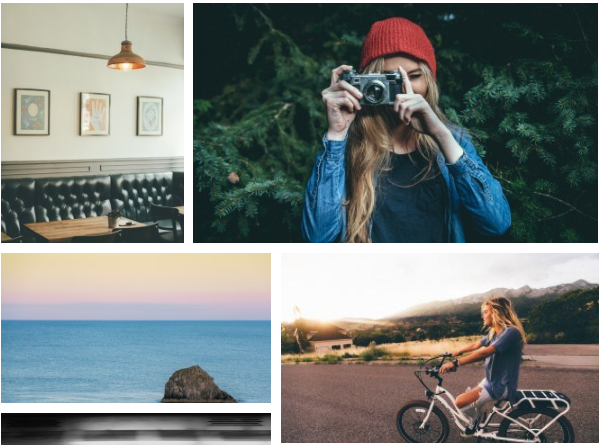 This premium WordPress plugin will help you easily create photo albums, image sliders and carousels, and stylish portfolios. Easy Media Gallery Pro contains a powerful control panel, with over 200+ options to adjust your galleries and portfolios. Alter positions of images and colors, add special effects, and lots more, all in a couple of clicks. 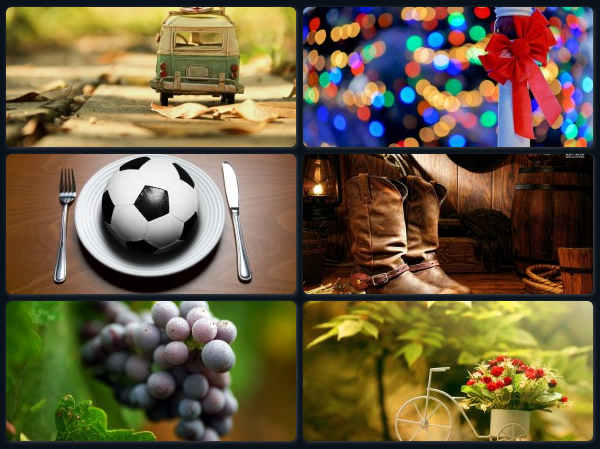 With 49k+ users, Easy Media Gallery Pro is a popular plugin. However, if you still aren’t ready to make a purchase, then you can always try the free Lite version. Create a gallery and play around with the features and tools. Once you are convinced, you can upgrade to a premium plan. Projects by WooThemes is a free WordPress plugin designed to showcase your portfolios and projects. Straightforward to use, you can create and manage your portfolios all from within your WordPress dashboard. Portfolios can be customized using an assortment of filters and templates. Projects also integrates with WooCommerce, enabling you to create a modern and stylish portfolio of online items that viewers can easily add to their shopping carts. Another popular tool, this is a great plugin for those on a budget but wanting premium quality. 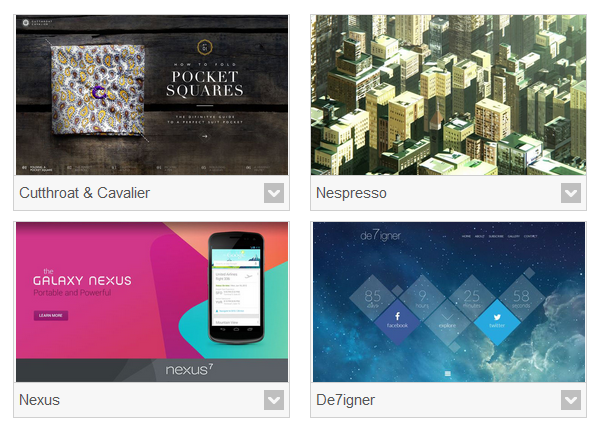 All the above plugins are great options for setting up a portfolio on your website. When making a decision on which one to use, look carefully at the features and check out the demos. If you are impressed with both the visual aspects of the plugin, and the functionalities, then you may be onto a winner. Megan is a freelance writer who loves all things WordPress. She currently lives in Brighton with her partner and two small children. When she isn't online she likes walking by the sea, coffee and traveling anywhere and everywhere. She is available for hire so check out her site jonesblogs.com. Would be great if you could have a look at it and let me know your opinion. Hmm, it seems like your site ate my first comment so I guess I’ll just sum it up what I had written and say, I’m thoroughly enjoying your blog. I as well am an aspiring blog writer, I would be very grateful if you could add Portfolio Designer. This plugin is user-friendly, So no matter if you are a beginner, WordPress user, Designer or a Developer. Subscribe to PremiumWP and receive notifications of new posts by email. PremiumWP was established in 2007 to assist WordPress users find the best commercial (premium) WordPress themes, plugins and services. We also provide news, reviews, guides and tutorials to help you build a premium WordPress website. Read more.